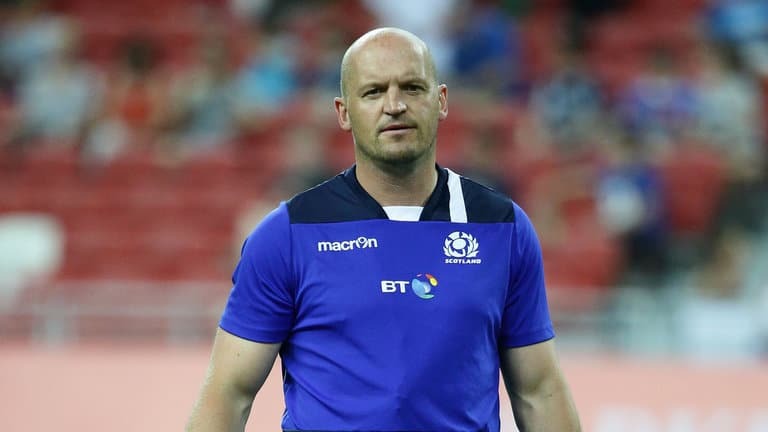 Scotland’s incredible comeback against England last week was sparked by an argument between outhalf Finn Russell and head coach Gregor Townsend. 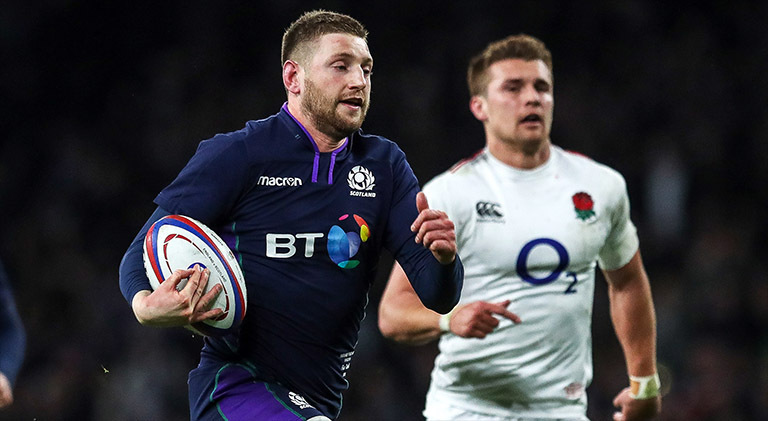 The incredible Six Nations curtain closer between the two sides finished 38-38, with the Scots going 31-0 down at one stage, before coming out an entirely different team in the second-half to take a 38-31 lead. And it turns out that was down to Russell having a go at his head coach during the break, complaining about his tactics. Russell wanted to stop kicking the ball at England and instead show off their running game. And it worked. “We just played our rugby, we played well, kicked out of our half and scored some great tries. Fair play to Townsend for taking the feedback on board. Russell’s approach certainly worked in the second-half, with the Racing 92 man running absolute riot alongside his teammates in a stunning comeback.